I’m always looking for something a little bit different to do in Scotland, but I’m not what you’d call the ‘outdoorsy’ type. It’s not that I’m fussy, it’s just that, well, I suppose I like some luxury and a glass of fizz. Nothing wrong with that! When I got an invite to a luxury food tour from Laura at Glasglow Girls Club, complete with bubbly, I was already planning my outfit and not just for style. What was the stretchiest thing I owned so I could eat all the food? 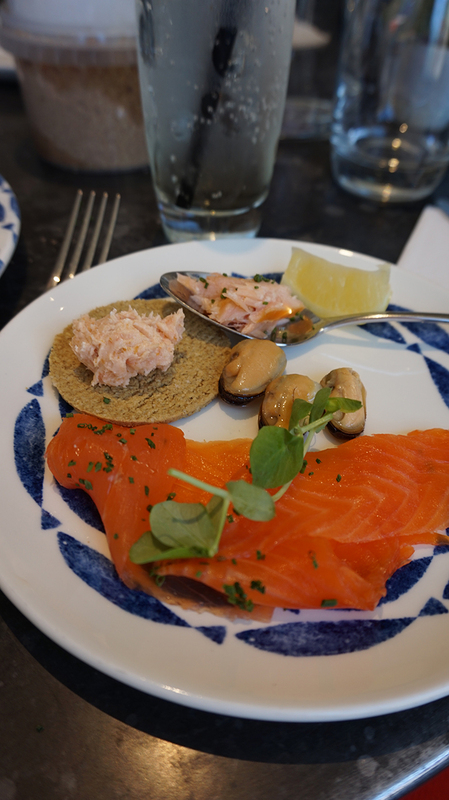 The Tasting Scotland ‘Seafood and more in a day’ tour has been developed specifically by Tasting Scotland director Brenda Anderson, who is also the World Food Travel Association Ambassador forScotland to celebrate the Food Is Great celebration across the UK and Northern Ireland. 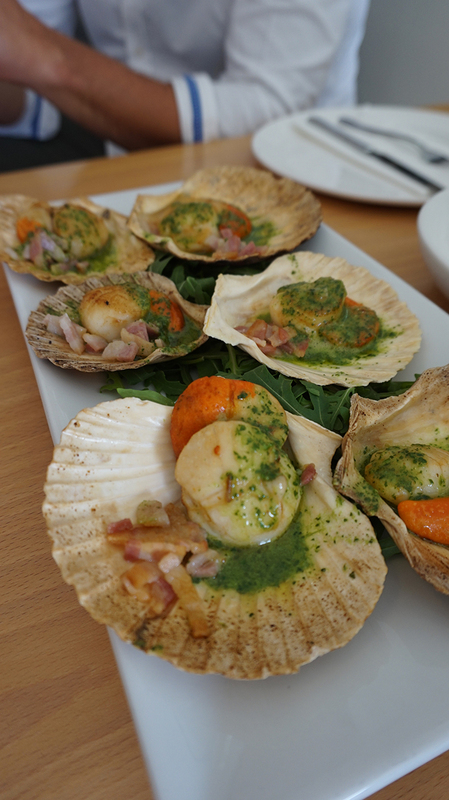 The one-day gastro and cultural luxury tour will take place every Wednesday from now on, starting out in Glasgow. We met at the Millennium Hotel on George Square. Luckily, we picked a hot and sunny day to head on the tour with not a cloud in the sky. Bliss! 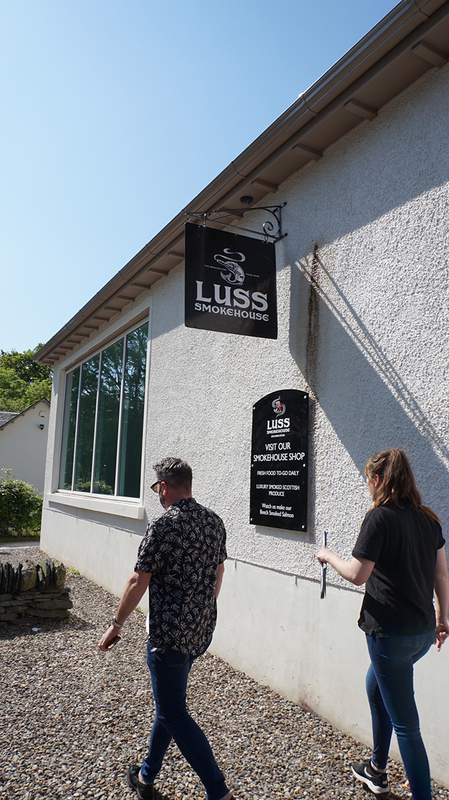 All aboard the Mercedes mini bus, my fellow foodies for the day and I headed off in the sunshine to our first destination: Luss. 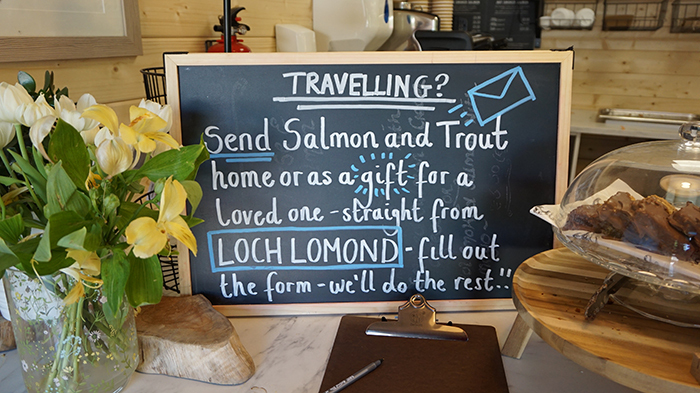 The tour has been created to give a VIP insight on smoked salmon, with the Luss Smokehouse producing all their own smoked salmon, trout, mussels and more. 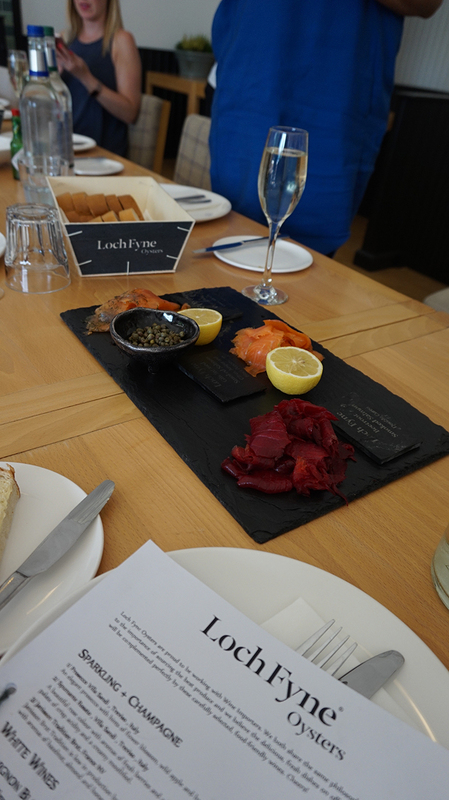 The Luss Seafood Bar was a perfect setting to try some of the smoked produce. 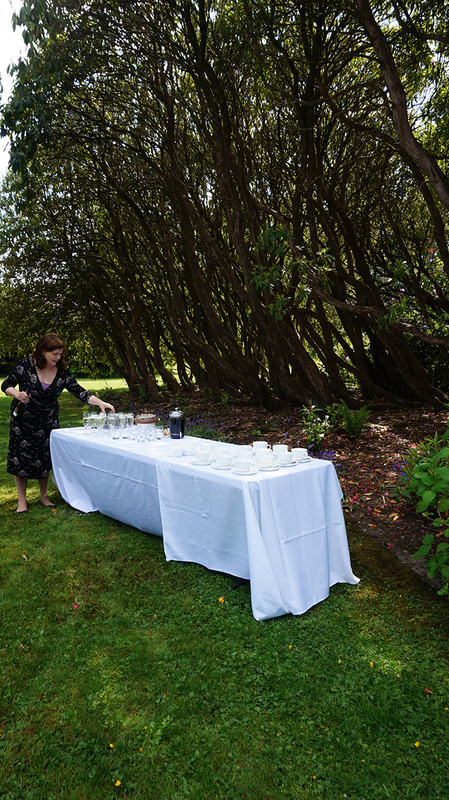 Welcomed with a refreshing elderflower cordial, the table was set with platters of delicious seafood. 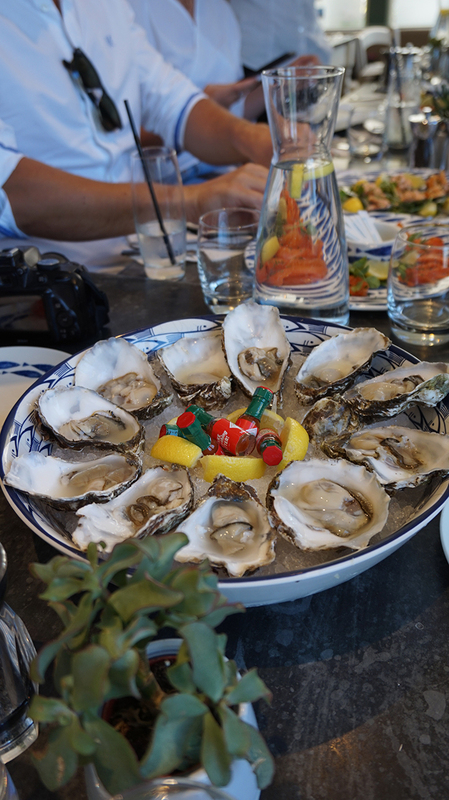 With the sun shining down on the pretty patio outside, it felt like holiday! 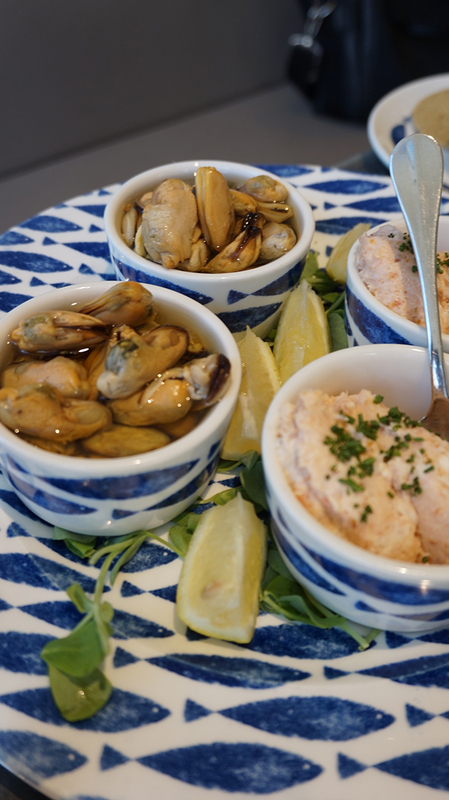 All of the produce is from the Luss Smokehouse, located mere seconds from the seafood bar, so it was amazing to eat so much incredibly fresh seafood. 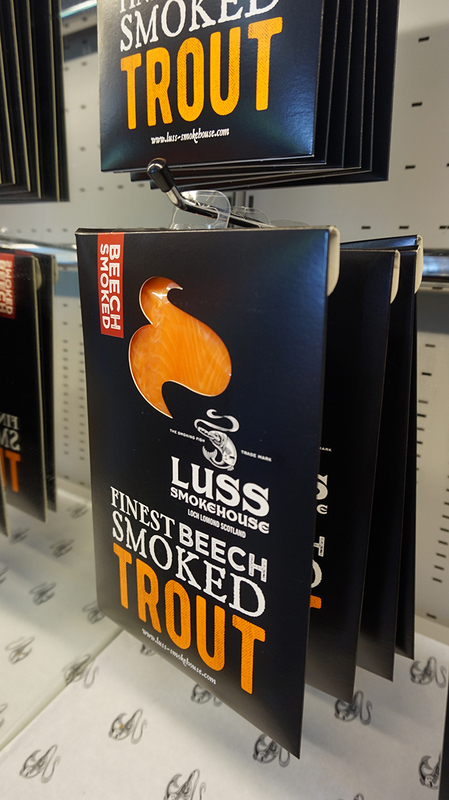 Surprising to me, one of my favourites was the smoked trout – something I don’t think I’d ever have tried! 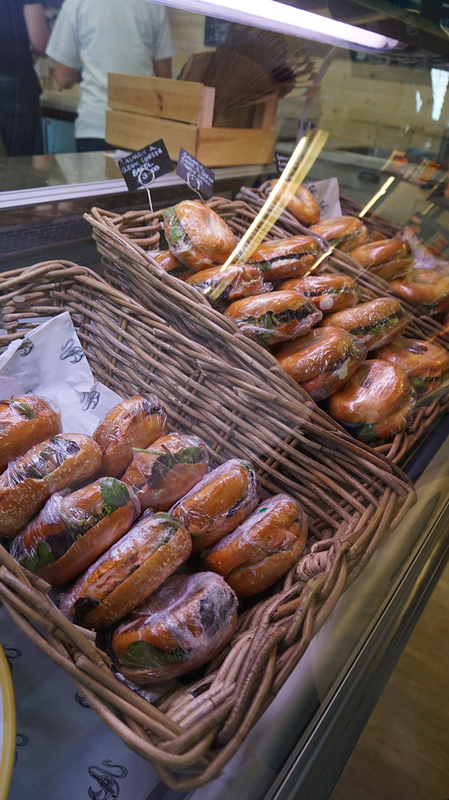 Everyone loved the food so much that we were all pretty happy to hear the news that the smokehouse have opened their first shop, giving you the chance to buy the fresh produce to enjoy at home. Brenda, who is honestly the most knowledgeable food person I have ever met, was a pro throughout, right down to her preparing a cool bag for anyone who bought anything from the shop. We should all be a bit more Brenda. Anyway, raiding the contents of the shop complete, we were back on our bus and off to Loch Fyne. Of course, we couldn’t resist a quick stop in the glorious weather at the famous Rest and Be Thankful spot. 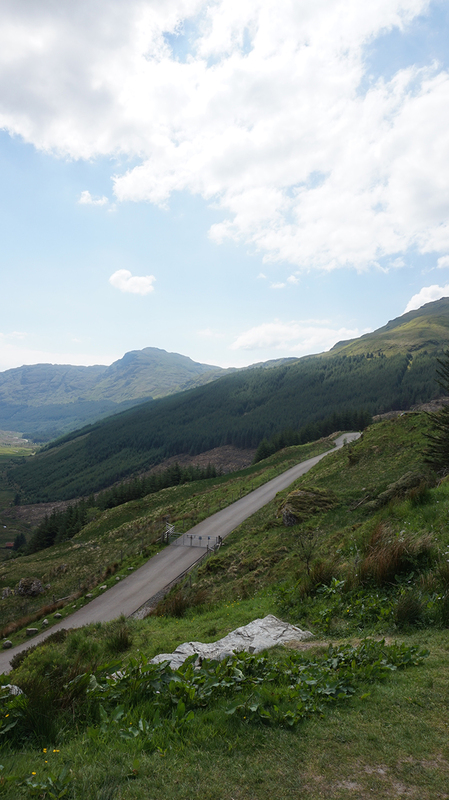 Seeing Scotland look so beautiful, I felt a bit guilty that I’d never came to this part of the country. It really goes to show tours like this are great not only for visitors to Scotland, but also to let you be a tourist in your own country too. 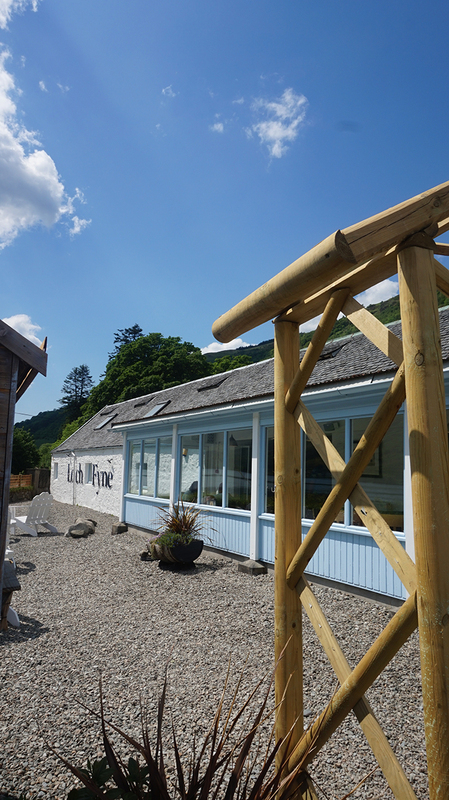 Feeling like we were on a mini version of Coach Trip (which I’ve just realised is even more fitting as Coach Trip has Brendan and we have the fabulous Brenda), we arrived at the world renowned picturesque Loch Fyne Oyster Bar, overlooking the magnificent Loch Fyne. 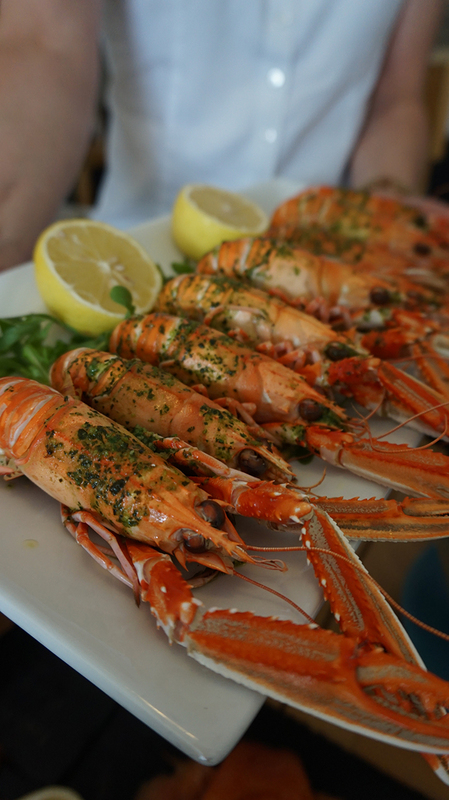 With glass of fizz in hand, we enjoyed the views out over one of Scotland’s beautiful lochs before indulging in even more delicious seafood. 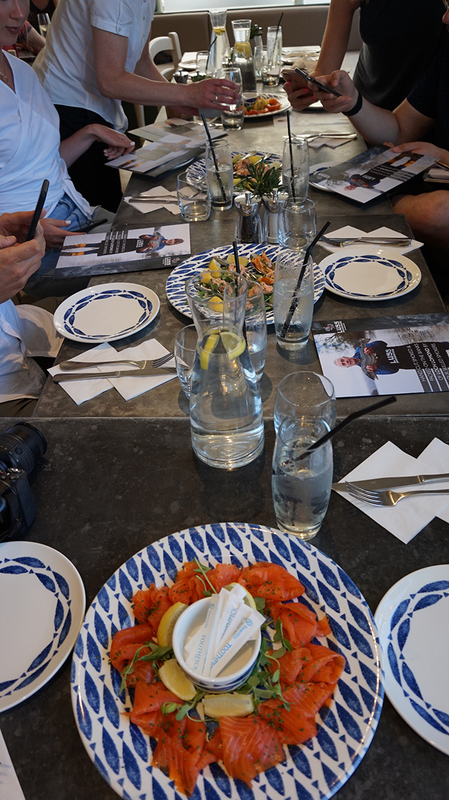 From the perfect scallops right through to the gin-infused salmon, it really was the lunch of dreams. 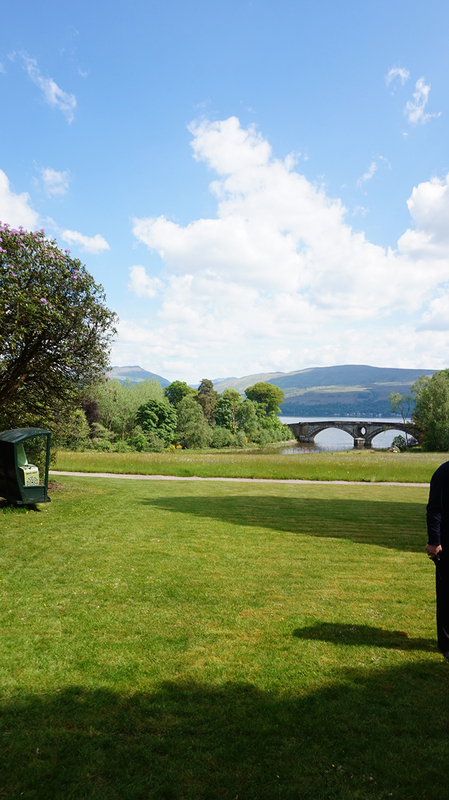 The last stop on our tour was Inveraray Castle, the magnificent home and gardens of the current Duke and Duchess of Argyll. 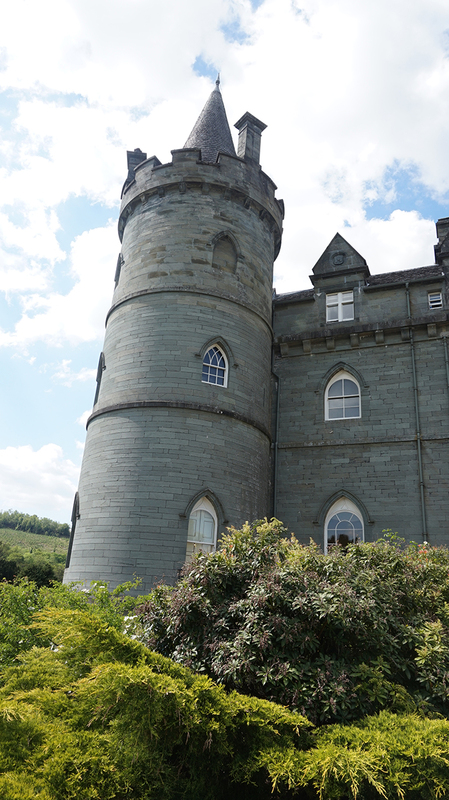 The castle is like something out a fairy tale and it was so interesting to hear the history behind the castle. 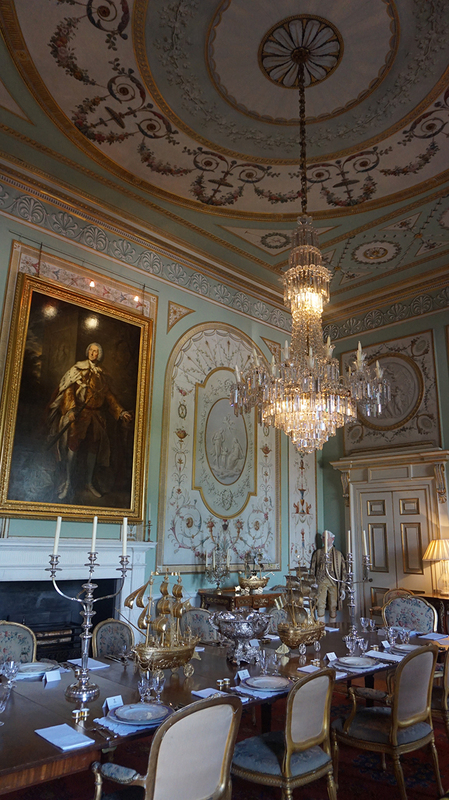 If my pictures of the castle tour look a little familiar, you may recognise the setting from Downtown Abbey’s fictional Duneagle Castle in the 2012 Christmas episode! 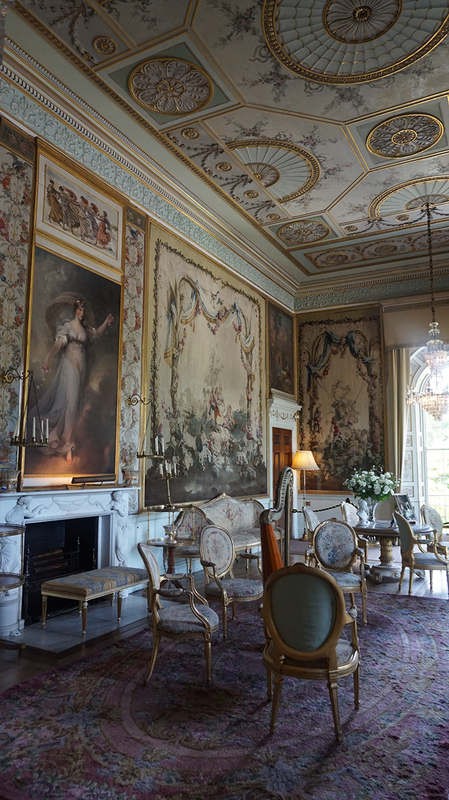 Some of my other favourite discoveries of the historic location was the grand piano in the Salon, which had a framed picture of Audrey Hepburn on top. 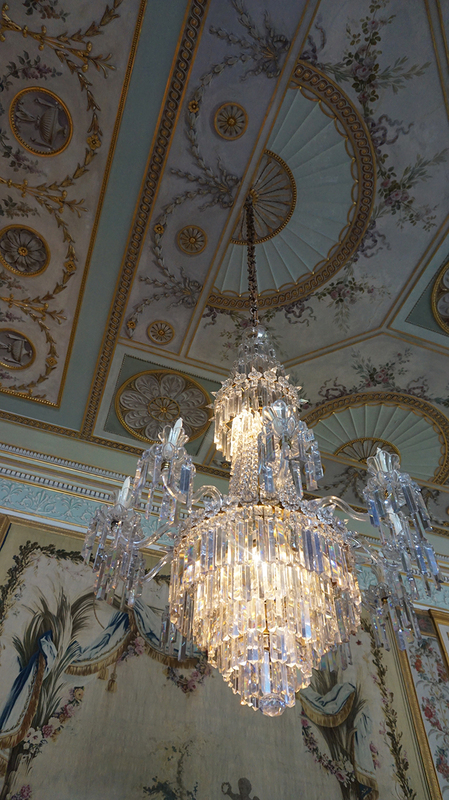 It turns out that very piano was where Lerner and Loewe composed many of the songs for musical My Fair Lady, whilst staying there as guests of the Duke. 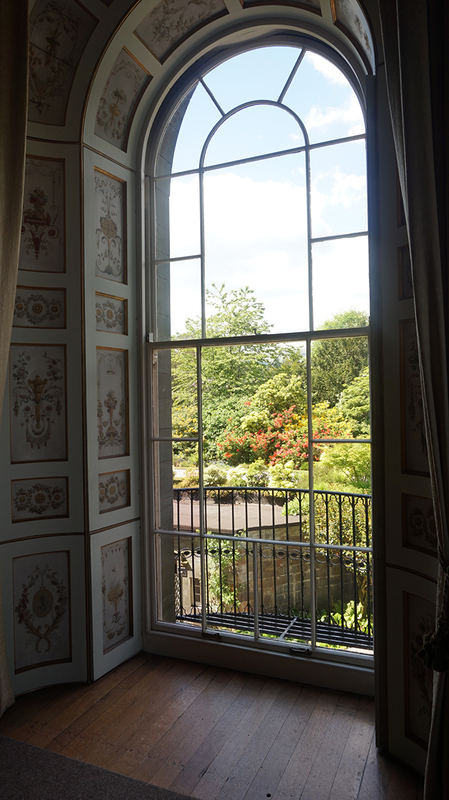 Finishing the tour in the beautiful gardens was something I’ll remember forever. 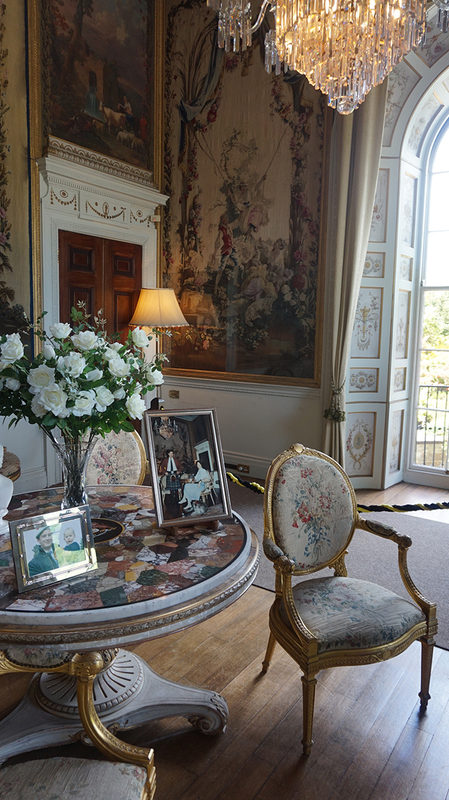 The lovely Duke and Duchess managed to join us whilst we ate scones with clotted cream and jam and sipped on some more bubbly. How all good days should end! Suitably cultured for the day, it was back to Glasgow. 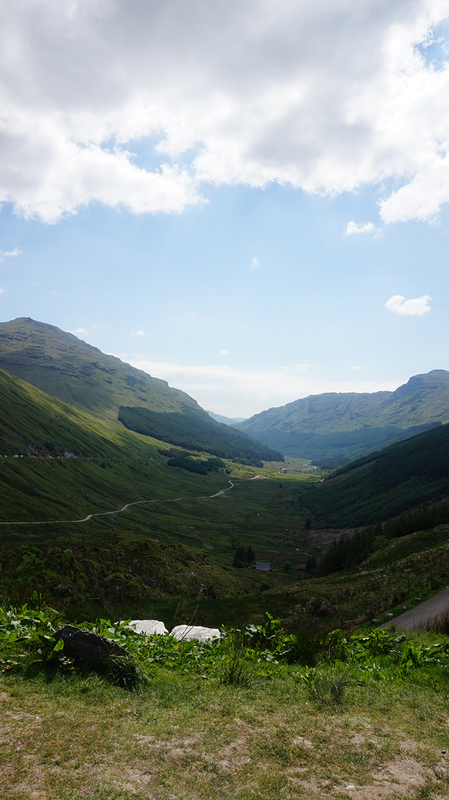 I feel we ticked off so much from 9am until 5pm – a great activity for a Scottish summer holiday. I want to do this every Wednesday, please! 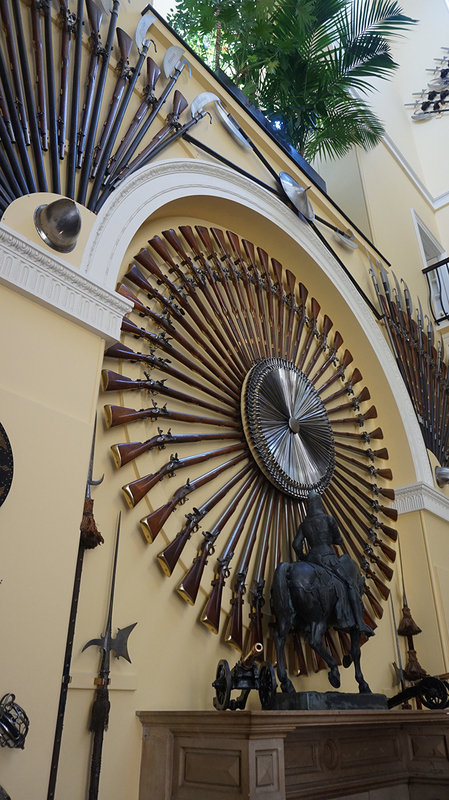 Want to book your own tour? You can contact Tasting Scotland via their website here. This is not a sponsored post, but I received the tour complimentary.